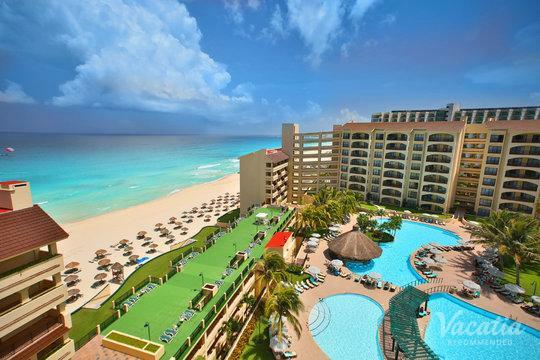 Cancun may be renowned as a Spring Break destination, but it's also a great destination for families looking for a bit of sunshine, sand, and crystal-clear water. 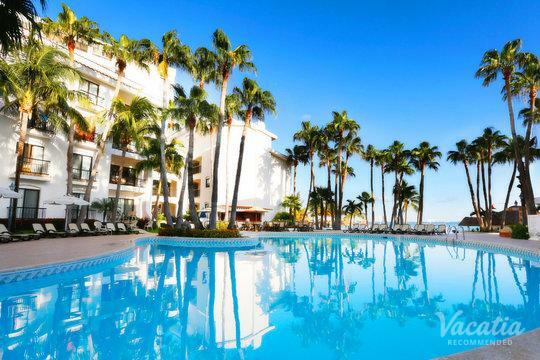 Not only can your family enjoy the laidback atmosphere of a quality resort and world-class beaches, but you can also visit Mayan ruins and hike ancient pyramids. No matter what types of adventures you want to experience during your Mexico vacation, you're sure to find exactly what you're looking for in Cancun. 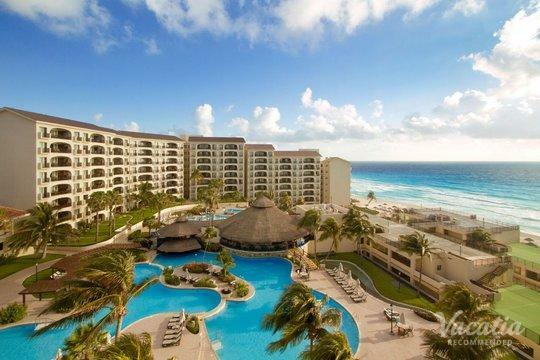 Due to Cancun's popularity as a resort town with postcard-perfect Caribbean beaches, there is a wide selection of resorts to choose from when planning your trip to Cancun. 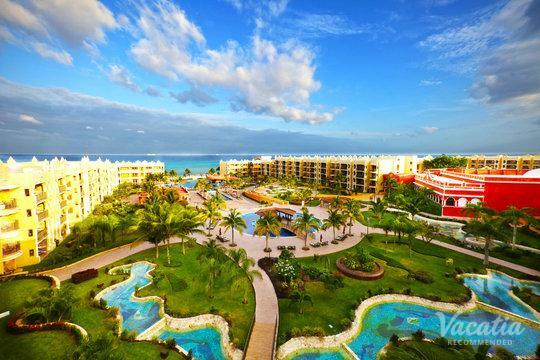 However, not all of these resorts are ideal for families, which is why you should use Vacatia to book your stay at one of the best kid friendly Cancun resorts. Vacatia makes it easy to sort through a vast sea of resorts so that you can quickly find a vacation rental that suits your family's needs. 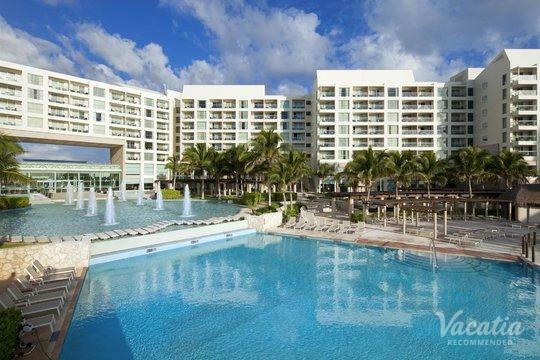 There are plenty of resorts in Cancun for kids, and Vacatia can help you find the perfect one for your family. 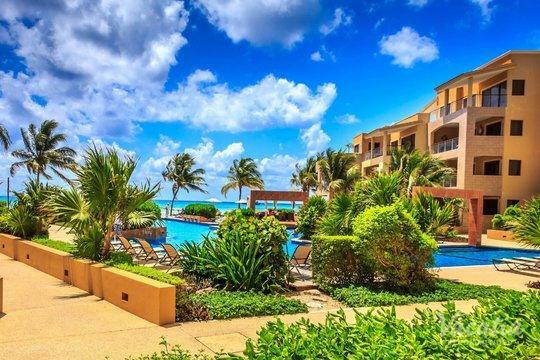 Cancun is just a hop, skip, and a jump away from many major U.S. airports, which is why it is such a popular destination for American families seeking an exotic beach getaway. In Cancun, you can soak up the warm Caribbean sun, spend your days partaking in various water activities, and enjoy all of the natural beauties that Cancun has to offer. 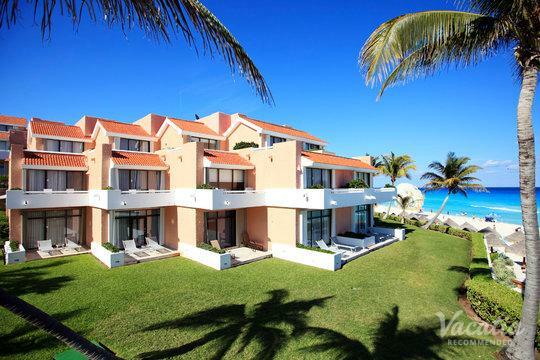 When you begin planning your trip to this popular Mexico vacation destination, rely on Vacatia to help you find the best accommodation for your family. 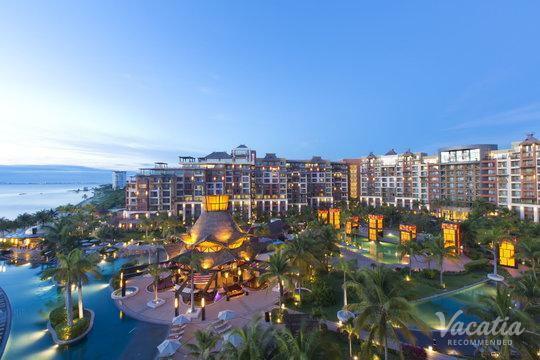 Vacatia provides travelers with an impressive selection of resort residences, which are vacation rentals that offer the added space and home comforts of a condo along with the desired amenities of a resort. 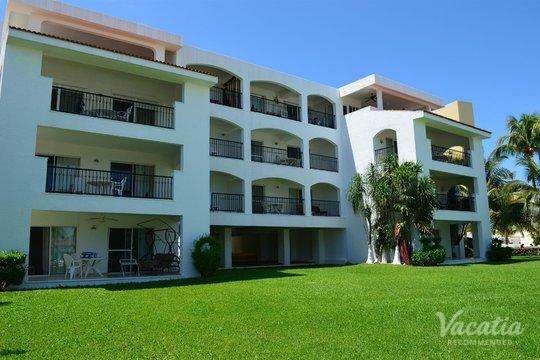 So for your upcoming family vacation, Vacatia can find a spacious, comfortable rental at one of the kid friendly resorts in Cancun that will greatly improve the quality of your stay. Let Vacatia eliminate the hassle of finding the perfect place to stay so that you can instead focus on enjoying quality family time in this idyllic beachside locale. Cancun is one of Mexico's most popular vacation destinations, and each year it attracts visitors from all over North America and Europe. This beloved Caribbean destination is situated in the Yucatan Peninsula, where you can find ancient pyramids and Mayan temples as well as world-class beaches. 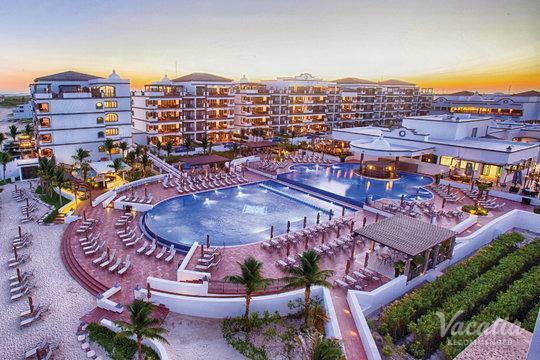 There are no limits on what you can do and see during your family vacation in Cancun, which is why so many families keep returning to this Mexico hotspot year after year. 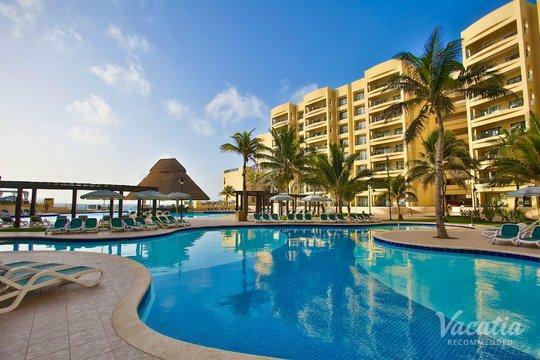 You can make your trip to Cancun one of your family's best trips yet by using Vacatia to book your vacation rental. 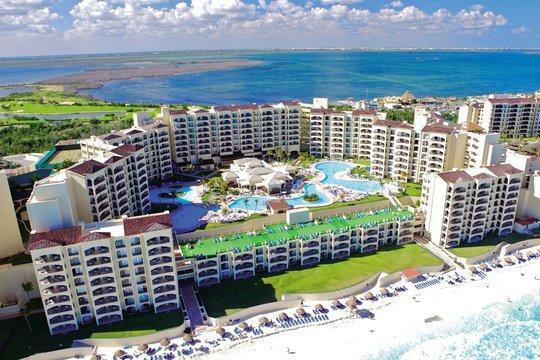 Vacatia can ensure that your rental has enough space for the whole family, as well as the resort-style services and amenities that will be the cherry on top of your incredible Cancun vacation.